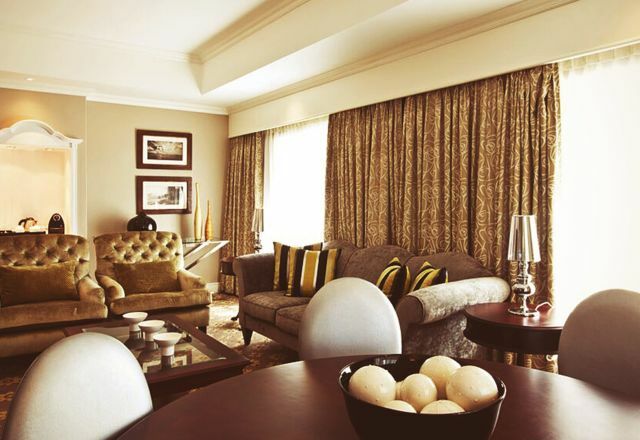 For incomparable luxury accommodation in East London, our Presidential Suite is the ultimate choice. The Presidential Suite features luxurious furnishings, with separate lounge area and en-suite bathroom. Comforts provided in this suite include television with DStv, electronic safe, free WiFi plus a host of additional amenities that enhance your stay.